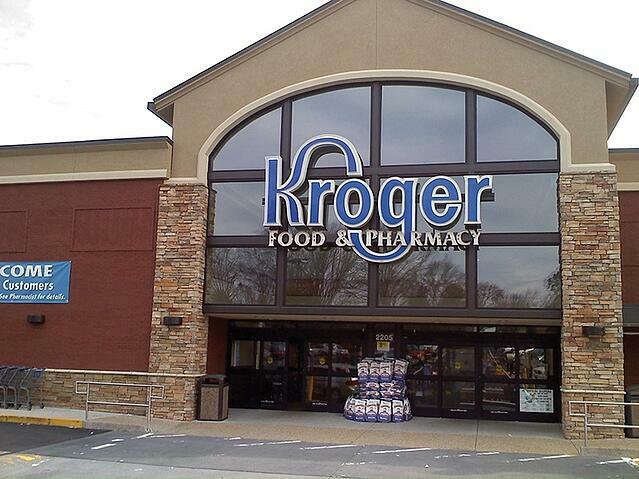 The lack of food price inflation which has affected the performance of many grocers had little impact on fourth quarter results at Kroger’s, a company whose string of quarterly same store sales increases has now entered its 13th year. Kroger chairman and CEO Rodney McMullen characterized the company’s performance as “outstanding” after the operator of nearly 2,800 stores said its identical supermarket sales excluding fuel increased 3.9% during the period ended Jan. 30. It marked the 49th consecutive quarter of identical store sales growth, an achievement made more notable by recent headwinds grocers have faced due to a lack of food price inflation. “We delivered on our performance targets, grew market share, created 9,000 new jobs, supported our communities, and continued to expand our use of technology to drive growth,” McMullen said. “And we're not done. In 2016, we will continue making a difference for our customers and associates, growing our business, and delivering value for shareholders." This is an excerpt from an article posted on DrugStoreNews.com; for complete article, click here.